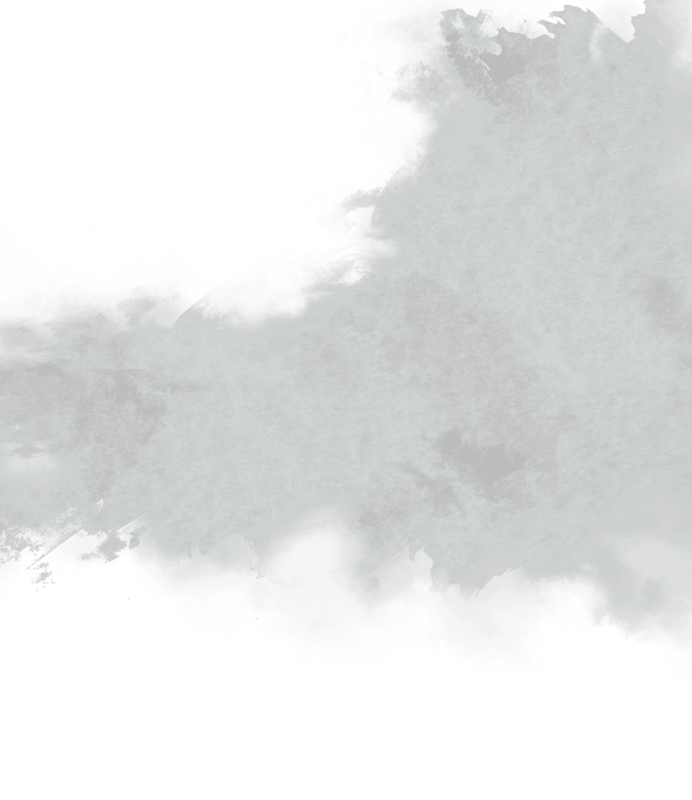 How do you improve upon legend? A few years ago, our brewers were tackling this very question. Taking our beloved Dragon’s Milk, they ramped it up in every way to create something even bigger and bolder. After three separate mashes, a delicate lautering, and a year’s slumber in New Holland Spirits barrels, Dragon’s Milk Triple Mash was born. The rest, as they say, is history. Dragon’s Milk Triple Mash is aged in New Holland Spirits oak barrels. Intense malt character is paired with the toasted notes of American white oak. 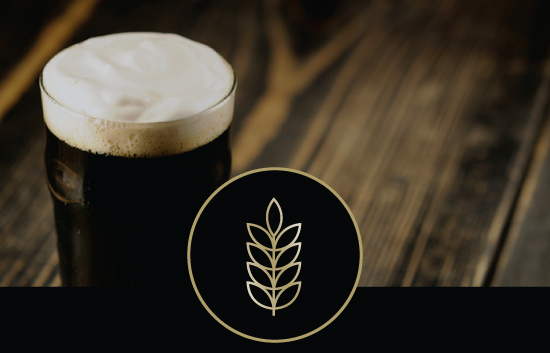 Oak & malts combine to bring a chocolate, caramel & vanilla flavor. 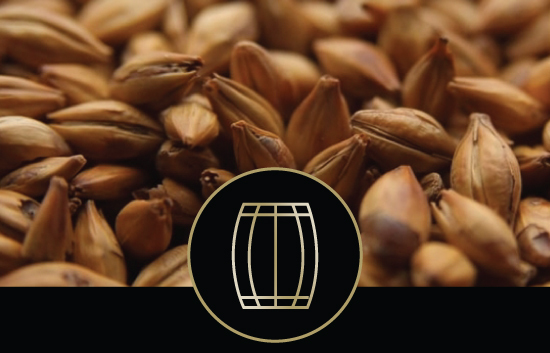 Carefully selected malts for a depth of flavor & flaked barley for rich body & texture. Bourbon forward with an oak finish & purified Lake Michigan water for a warming & smooth experience. Join us for the official release at either of our New Holland Brewing pub locations on Saturday, April 27th. Dragon’s Milk Triple Mash will be available on draft and in our retail store starting at 10am EST! Early access for Mug Club members will begin at 9am EST. Triple Mash 4-packs will cost $24.99 each (plus tax + deposit) with a limit of one case per customer/per day. 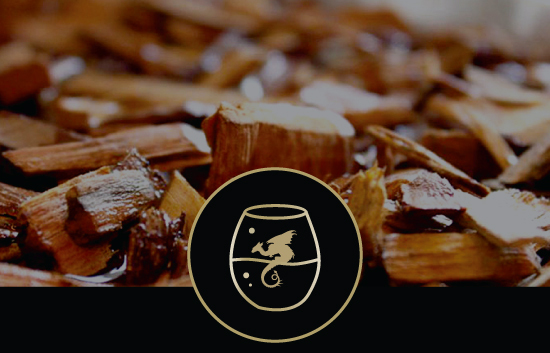 It will also be available on draft, as well as a special “Flight of the Dragon” sampler that features Triple Mash along with Dragon’s Milk, Dragon’s Milk White, and Dragon’s Milk: Brewer’s Select (2019), aged in a first-use bourbon barrel, hand-selected from our cellar just for this occasion! 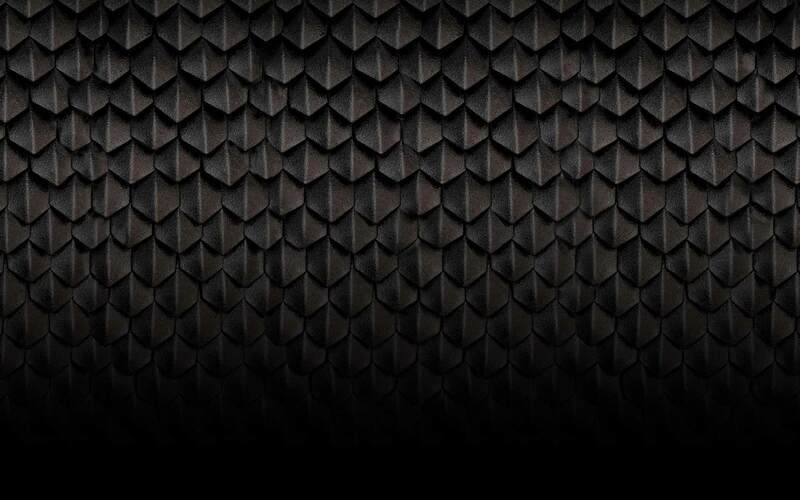 Join us for our first ever Tour of Legends: Ultimate Dragon’s Milk Experience. Tickets are $75 and include one (1) four-pack of 2019 Triple Mash one (1) limited-edition Triple Mash Teku beer glass, and a Triple Mash sticker. Join us at The Knickerbocker on Friday, April 26th at 6:30pm for our first ever ​Tour of Legends: Ultimate Dragon’s Milk Experience​. 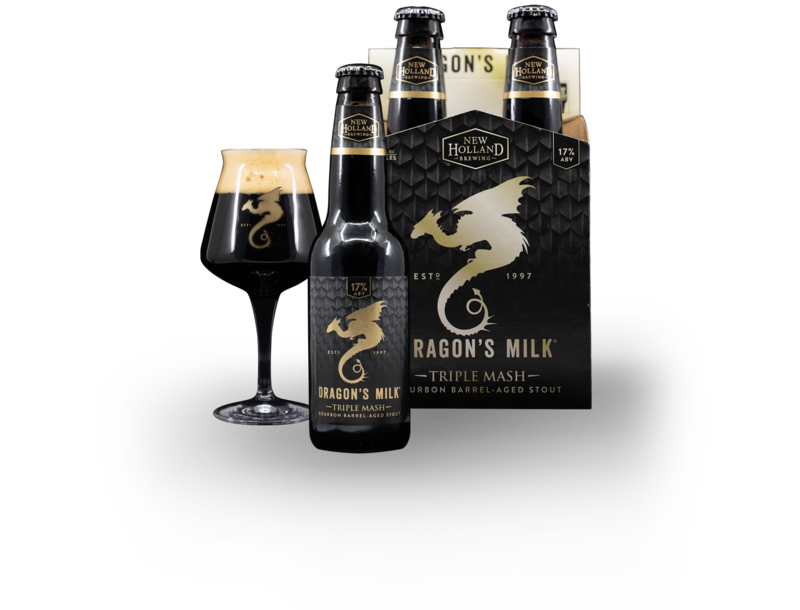 Guests will see Dragon’s Milk just as our brewers do, in various stages of production. You will taste Dragon’s Milk right from the barrel! First- and second-use Dragon’s Milk barrels will be brought direct from the Dragon’s Milk cellar to The Knickerbocker for this tour only. There will also be two ​Tour of Legends: Ultimate Dragon’s Milk Experience​ on Saturday, April 27th (12pm & 2:30P) at our Production Facility in Holland, Michigan. 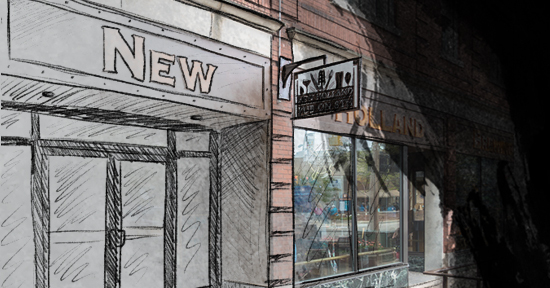 Guests will meet at New Holland Brewing Pub on 8th and ride a shuttle to our Production Facility and back. Attendees will taste unhopped wort, post-boil hopped wort, fermented pre-barrel, first-use barrel, second-use barrel, Dragon’s Milk, two Dragon’s Milk Reserves and Triple Mash. 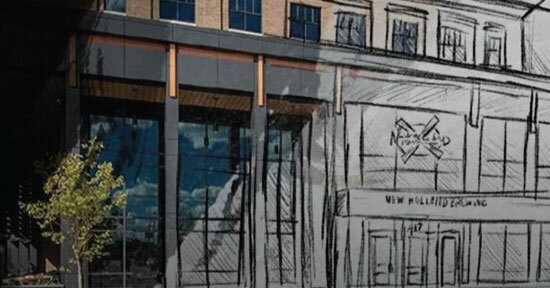 There will be two separate lines outside each of our buildings: one for the public, and one for Mug Club members. We ask that you stand in your respective line. Hard to say. We are anticipating a large turnout. Your best chance of getting some is showing up the morning of the release. Yes, an extremely limited amount will see distribution in the state of Michigan only. Can I reserve some Triple Mash? Will you ship me some Triple Mash? Can I get a crowler/growler of Triple Mash? We will not be filling crowlers/growlers of Triple Mash at this time. Can I join the Mug Club for early access? Absolutely! You may register for our Mug Club online or in one of our stores. However, to receive Mug Club early access for this release, you must register by 11:59pm EST on Wednesday, April 24. Can I leave the line after getting a wristband? If you leave the line, you do so at your own risk. Please be courteous of those around you. New Holland does not have a designated parking lot. Nearby public lots or street parking are available. Please obey all posted traffic and parking signs. Can I get a beer while I wait in line? You will not be allowed to drink alcohol in line since it is on city property. Anyone who is caught drinking in line will be asked to leave. Are kids allowed at Triple Mash Bash? What other cool things should I know about? We will be selling limited-edition Dragon’s Milk Triple Mash Teku glasses. Plus, the stores will have fresh deliveries of Taz IPA, Sour Inc: Concord Grape Gose, and Single-Barrel Beer Barrel Bourbon – 100 Proof!